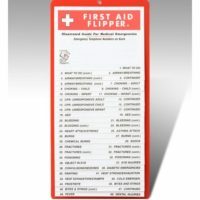 Perfect classroom emergency kit for school safety, earthquake survival, classroom lockdown! 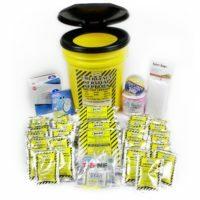 Our school emergency kits include first aid supplies, survival water, food, and much more – makes a great, ready-to-use Back to School kit for busy teachers and school staff! 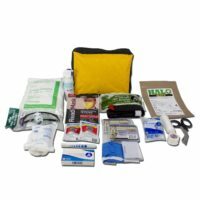 Classroom Emergency Kit with First Aid Supplies in Sturdy Backpack – makes an easy Back to School Kit for busy teachers and school staff! Sunset Survival School Kits are Assembled in America! 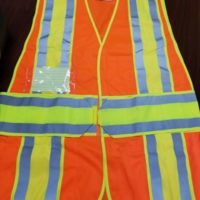 Reflective Safety Vest – a must-have for safety classroom kits! Our backpack emergency kits make great school safety go-kits, classroom earthquake kits, or office survival kits for your district or organization! 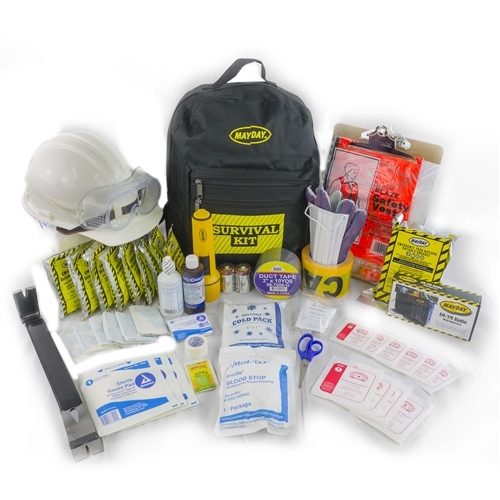 Our school safety kits include a great selection of classroom emergency survival essentials for search and rescue responders, trauma first aid, emergency water and shelf-stable survival food.